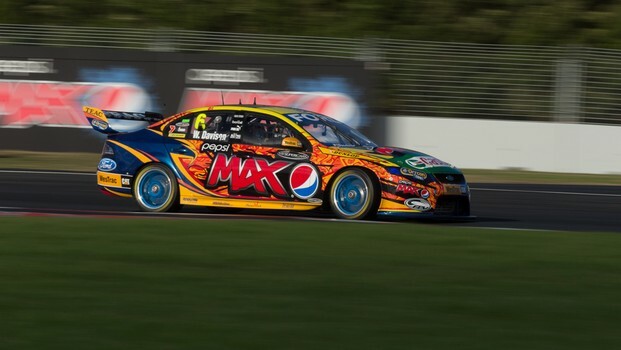 It’s been a long time between drinks atPukekohe Park Raceway for Ford – the last driver to win at theHolden-dominated New Zealand circuit was Marcos Ambrose in 2004. But it all came together for Pepsi Max CrewFPR’s Will Davison today, coming from fifth on the grid and avoiding the chaosthat transpired during the 100km race. 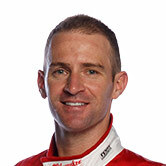 Davison said he was playing the consistentcard – though not intentionally – while the team was trying to workout the new Car of the Future Falcon. “(The win) feels really good,” Davison saidafter Race Eight. “We’re trying to get our heads around thiscar, trying to win every race – we haven’t really been in a position to dothat, but I’ve been up there in the championship – so this definitelyfeels great quite early in the year. “It’s a special atmosphere here in Pukekoheto get a win. “It’s probably not expected, coming fromfifth on the grid, but I had a lot of fun, it was a great race. There were acouple of errors by the guys in front, but I had to really race for it at theend there. “It’s probably the most competitive I’vebeen all year, so to get a race win is very special for everyone involved. Davison thinks his work is cut out for himfrom ninth in the grid in Race Nine – coming up shortly. “it’s very frustrating because wedefinitely did have the car to be second row in qualifying as well. I’m notnailing those pole laps… I was in third or fourth and got caught in traffic,but the car was quick enough. “Ninth will be hard, but to win the race Iqualified best for – to capitalise on that – is an all-important win forthe team."